The USA Women’s 3x3 U18 World Championship Team made its debut on day two of the 2016 FIBA 3x3 U18 World Championship in Astana, Kazakhstan, and split its first two preliminary round games as a hot-shooting Netherlands (1-1) squad upended the Americans 21-13, while the USA bounced back to knock off Poland (1-1) 21-15 in Thursday’s second game. Featuring 20 women’s national teams from around the world that are divided into four preliminary round groups consisting of five team each, the USA is competing in preliminary round Group B along with Italy, Kazakhstan, Netherlands and Poland. All five Group B teams are currently tied in the standings with identical 1-1 records. Group B preliminary play will conclude Saturday and the top two finishing teams in each of the four preliminary round groups will advance to Sunday’s medal round quarterfinals, with semifinals and finals action being conducted on Sunday as well. 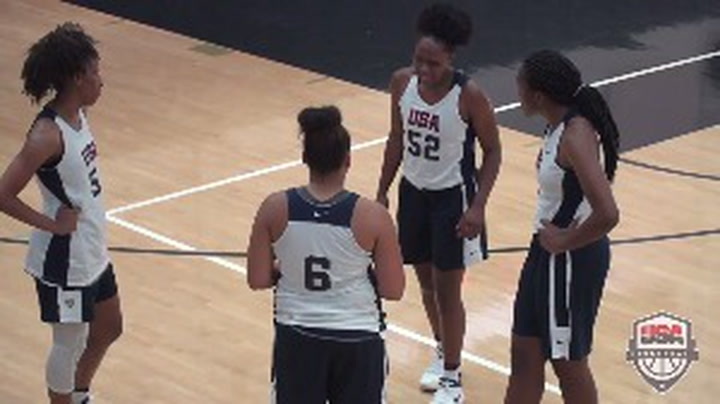 The 2016 USA Women’s U18 3x3 World Championship Team is comprised of Jaelyn Brown (Vista Murrieta H.S./ Murrieta, Calif.), rising high school senior Sidney Cooks (St. Joseph Catholic Academy/ Kenosha, Wis.), Amber Ramirez (Karen Wagner H.S./ San Antonio, Texas) and rising high school senior Megan Walker (Monacan H.S./ Chesterfield, Va.). 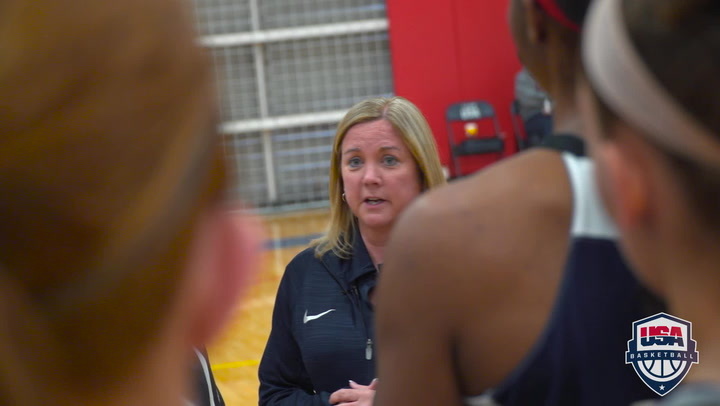 Jill Schneider (Monterey H.S./Texas), a gold medalist USA U16 and U17 head coach and USA 1979 FIBA World Championship gold medalist player and 1980 U.S. Olympian, is serving as the USA’s team leader. Facing Poland in its second game of the day, behind five made 2-point field goals by Ramirez, the USA rolled to a 21-15 victory to even its record to 1-1. Tied 3-3, the U.S. outscored Poland 8-1 in just over two minutes of action to grab an 11-4 lead. Following a Cooks basket that helped push the USA advantage to 17-10 with 4:18 left, Poland rallied and cut the deficit to 18-15 with 3:15 left in the contest. But a Ramirez basket off a drive was followed by a Ramirez game clinching 2-pointer with 2:44 remaining on the clock. The 5-foot-8 Ramirez led the American scoring with 12 points, Cooks added seven points, while Brown and Walker tossed in a point each. "I’m the shooter and I’m supposed to make shots, and in that game (versus Poland) I was just feeling good, my shot was feeling good, my teammates believed in me and kept getting me the ball," said Ramirez, who is headed to play at Texas Christian University in the fall. In the day’s opening game for both the USA and Netherlands, the U.S. slipped out to an early 6-5 lead, and back-to-back baskets by Cooks and Brown propelled the U.S. to an 8-5 advantage just four minutes into the 10-minute game. Netherlands suddenly found its shooting touch and outscored the USA 8-1 to take control 13-9 with 3:40 remaining and cruised on to the 21-13 victory. Netherlands made five 2-point shots in the game and the U.S. connected on just one. Walker scored five points for the U.S. in the loss, Cooks added four, Brown and Ramirez each tallied two points. "There was a big difference between the first and second games. I think our intensity level picked up tremendously in the second game," said Ramirez. "Our first game, I think was like our warm-up game, getting used to everything, and once that happened everything went real smooth. "The atmosphere is great here. I really didn’t know what to expect coming here, but it’s been fun. It’s an honor to represent the United States and I’m blessed to wear U.S.A. across my chest. I think we’ve been doing a great job representing the USA and we’re hoping to bring back the gold medal." 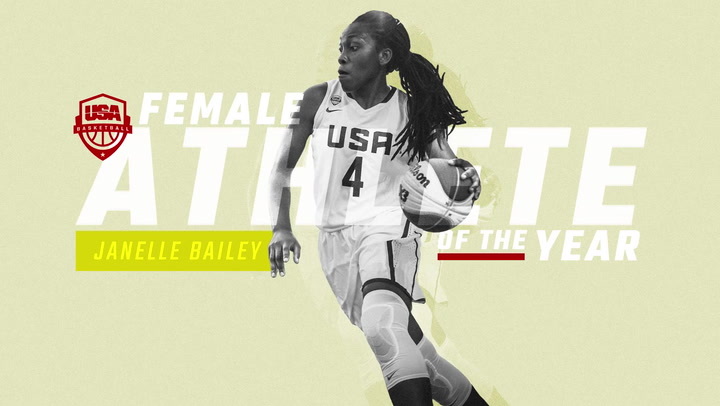 The USA women, who earned the right to represent the United States at the FIBA 3x3 U18 World Championship after winning the USA Basketball Women’s 3x3 U18 National Tournament on May 1, will conclude preliminary play Saturday versus host Kazakhstan (1-1) at 8:50 a.m. EDT and Italy (1-1) at 10 a.m. EDT. All games are being streamed live online at youtube.com/FIBA3x3. "We saw Kazakhstan and Italy play their games before ours, so I think we should be ready for both of those teams. It’s all about matchups in 3x3. There’s different strategies. If the team is smaller than you of course you look to go inside; if the team is slower than you, you of course take it to the basket. It just depends on who you’re playing," added Ramirez. The top two finishing teams from each of the four preliminary round groups advance to Sunday’s medal round quarterfinals, with semifinals and finals action being conducted on Sunday as well. The 2016 FIBA 3x3 U18 World Championship features 20 men’s and 20 women’s teams from around the globe. 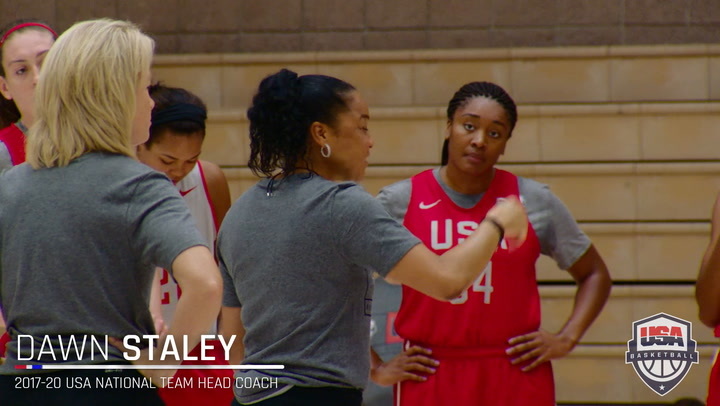 The USA Basketball women qualified by virtue of FIBA’s world rankings. Athletes must be 18-years-old or younger (born on or after Jan. 1, 1997) in order to compete. In addition to the men’s and women’s 3x3 tournament, included in the FIBA 3x3 U18 World Championship program for the weekend will be assorted skills contests, including a women’s skills session, men’s dunk contest and a combined men’s and women’s shoot-out. 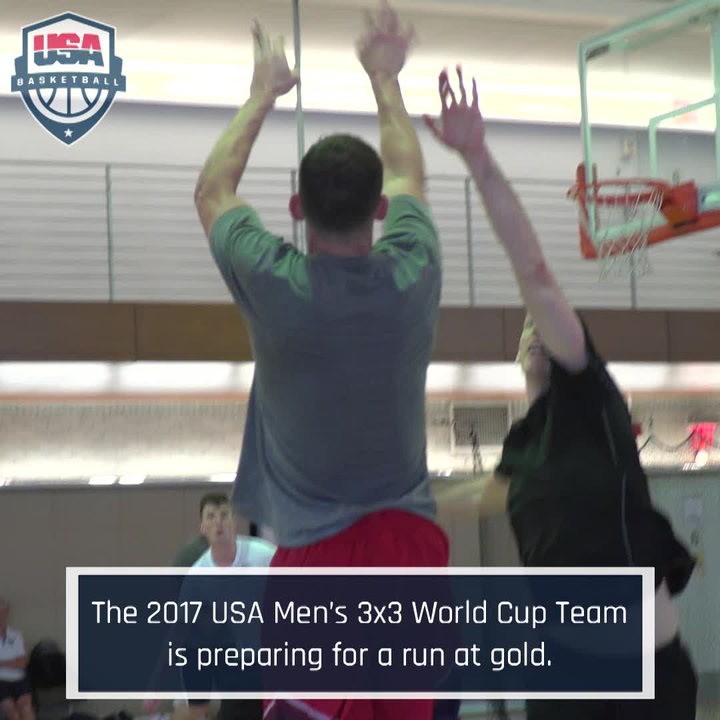 The USA women’s 3x3 U18 teams have compiled a 49-6 overall record and captured gold at the 2014 Youth Olympic Games, and the 2012 and 2013 FIBA 3x3 U18 World Championships; silver at the 2015 FIBA 3x3 U18 World Championship after being edged out by France 20-19 in a hard-fought gold medal game; and bronze medals at the 2010 Youth Olympic Games and 2011 FIBA 3x3 U18 World Championship.